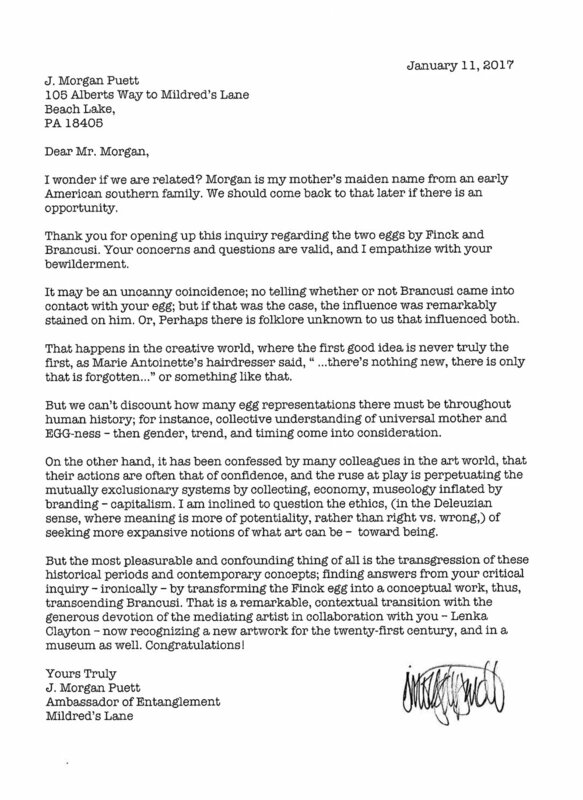 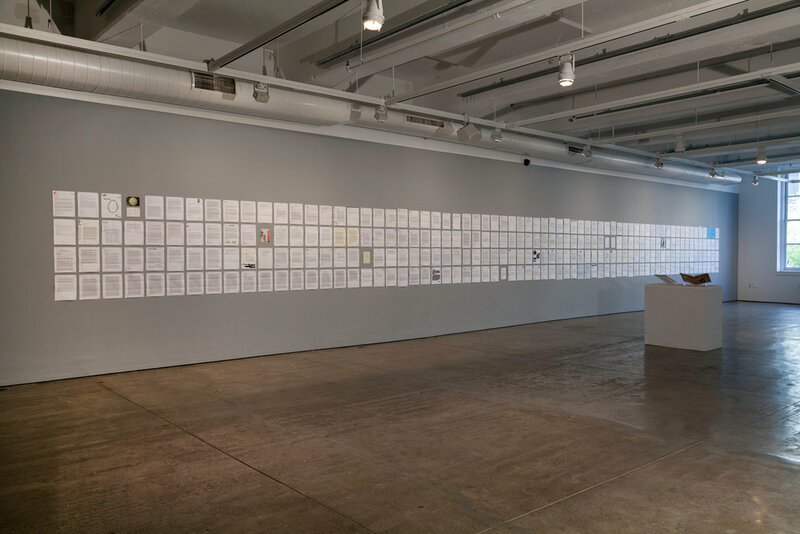 While Mr. Morgan’s letter is highly personal and particular, at its heart is an eloquent and timeless question: how does one object come to be understood as an important work of art, while another, so similar, is entirely forgotten? 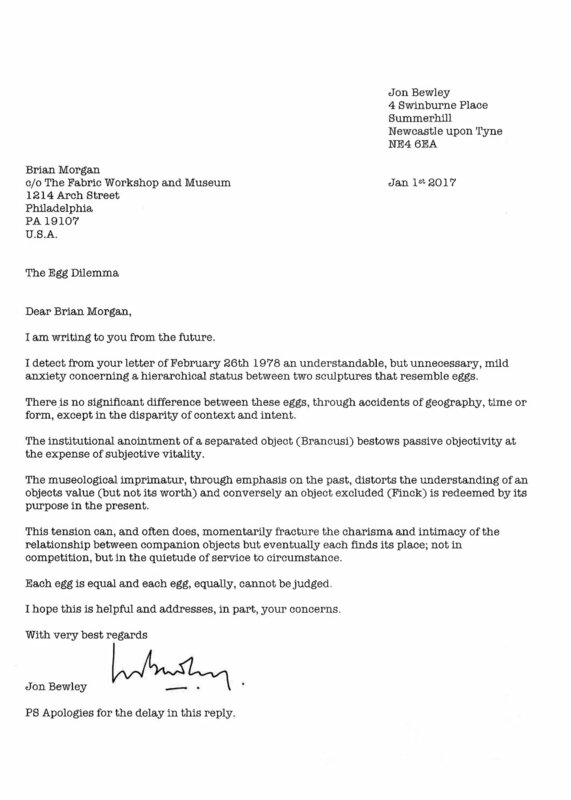 I found the letter almost 40 years after it was written and discovered that it was never answered. 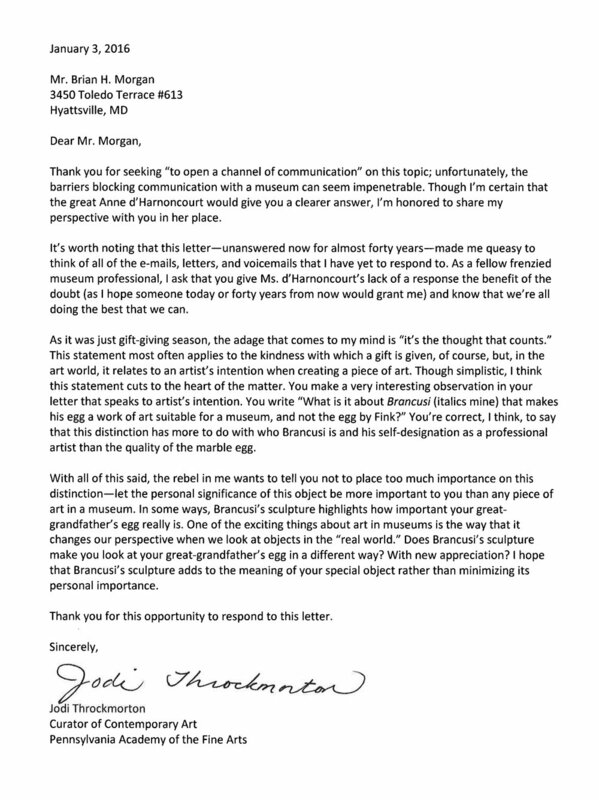 I sent a copy of the letter to 1,000 curators and museum directors – as well as other art professionals – whose collective labor influences what does and does not get seen in museums and what is and is not considered art in the first place. 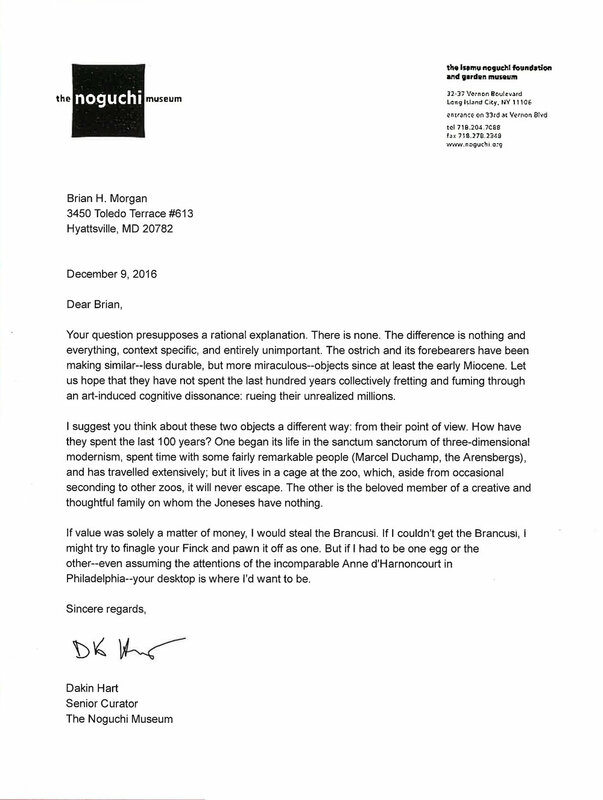 I invited each person to imagine that the letter was addressed directly to them and to respond to Mr. Morgan from their own particular perspective. 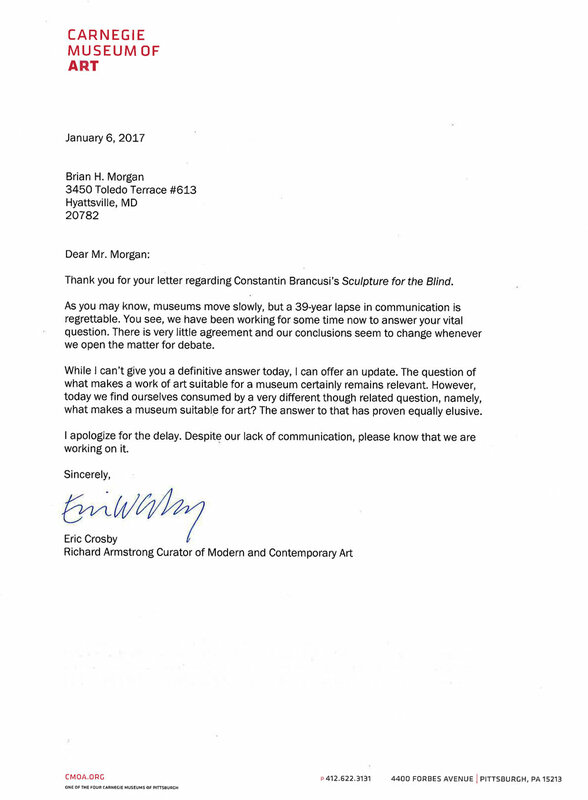 Original letter from a member of the public to the Philadelphia Museum of Art's curator. 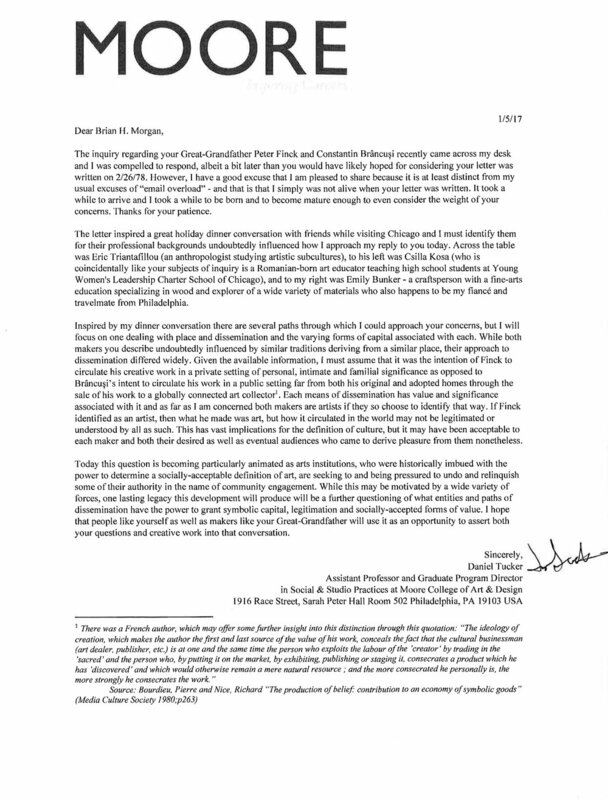 Written in 1978. 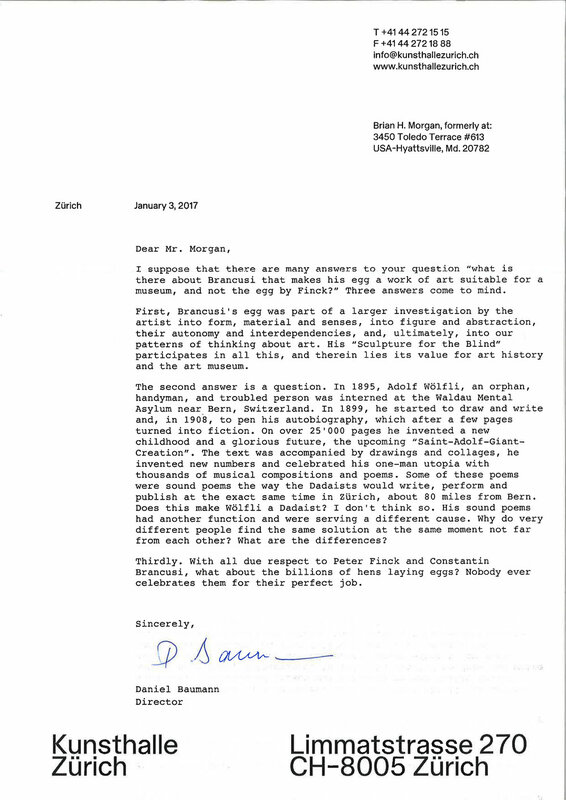 Found in the Philadelphia Museum of Art's Archives. 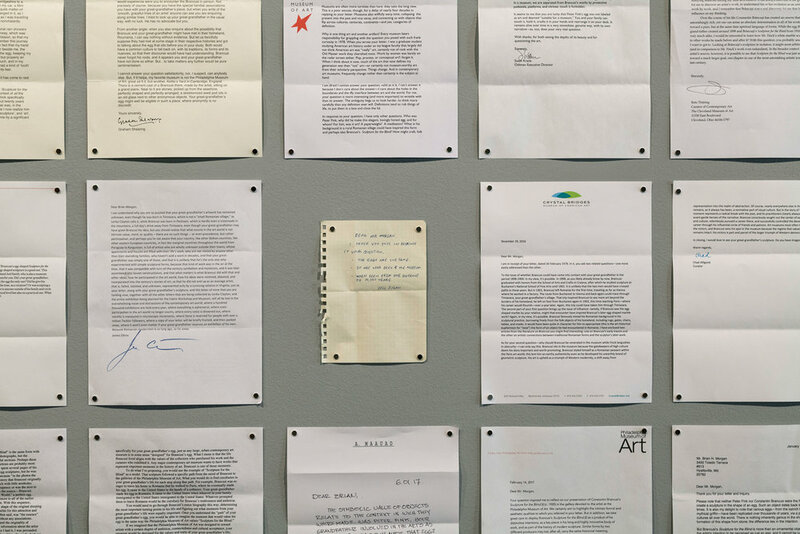 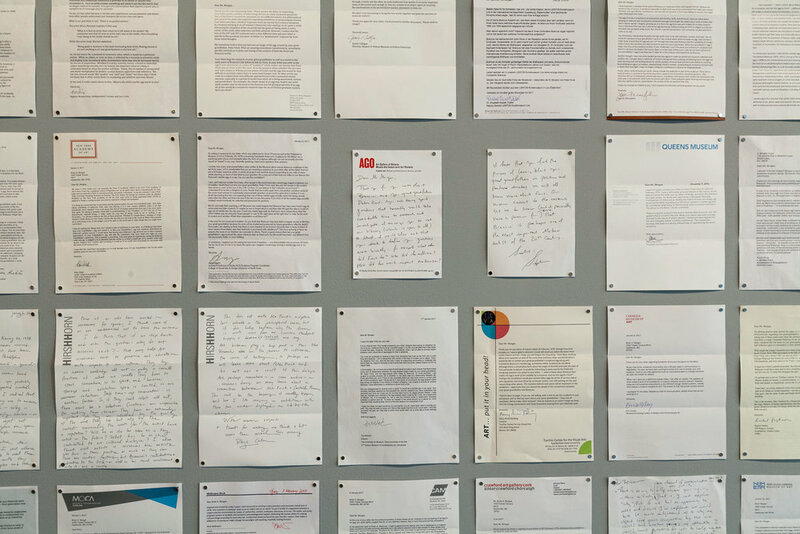 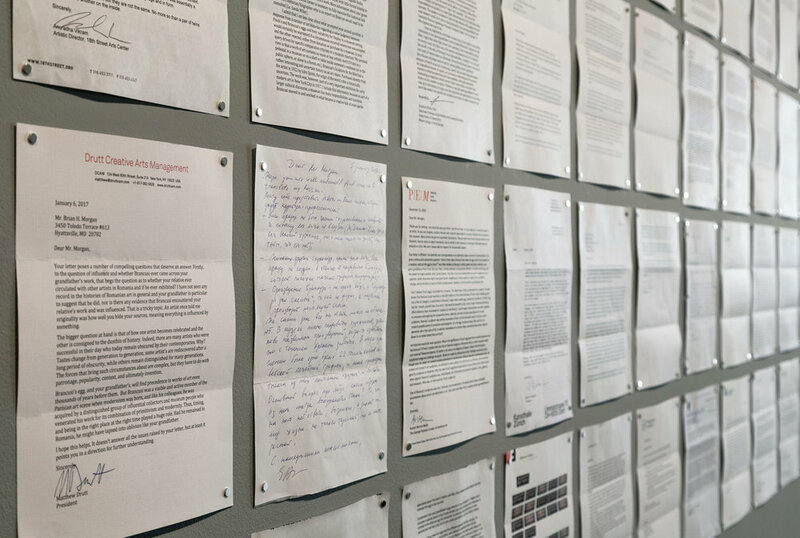 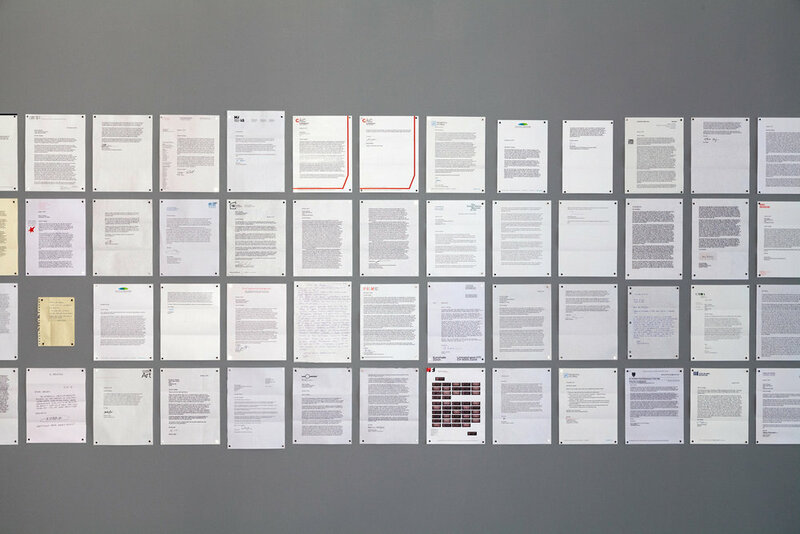 Below are examples of some of the 179 replies received from museum directors, curators and other arts professionals from across the US as well as from Austria, Canada, Ireland, Israel, Japan, Mexico, Poland, Portugal, Russia, Switzerland and the UK.